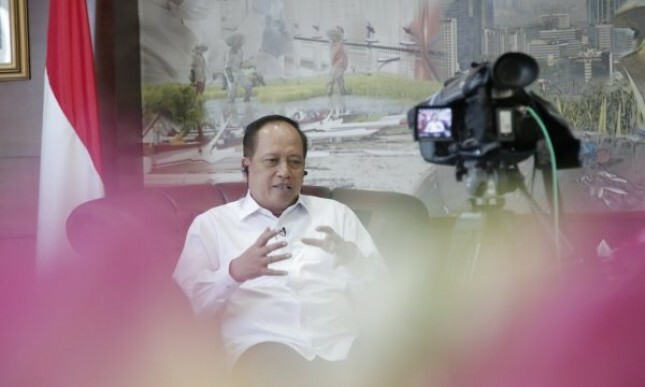 INDUSTRY.co.id - Medan - Minister of Research and Higher Education Mohamad Nasir said the spread of false news or "hoax" in social media as Saracen syndicate can be resisted with technology so that in the future no longer appear similar cases. According to him, technological developments are always in front of spreading false news. The government has the ability to counter it through technology. Therefore, the strengthening of technology and regulation becomes something that must be done, including filtering "hoax" in social media. News lie, he added, should not be allowed to circulate freely in the community because of potential hate in the community. Worse than that, community adherence can be cracked because of rampant "hoaxes". Nasir as reported by Antara said the diversity in the community is a blessing. Reality cannot be denied and must be managed properly so as not to divide the nation. Related to the Saracen syndicate's action, he said he submitted the case to the legal authorities. In the future, similar cases must be prevented so that the integrity of society can be kept away from hatred and division.